The Riva Park Apartment looks like an oasis surrounded by central districts such as District 1, District 2, District 5 and District 7. Located in District 4 where is considered the "Golden Triangle" in terms of economy, infrastructure and culture. being developed synchronously. With the densely populated district, residents in District 4 can easily move to central districts within a radius of just 2km. Located in the South-Eastern part of District 4, Riva Park Apartment has a strong and consistent development of infrastructure. With its location at the intersection of main arteries, Riva Park promises to bring full great life to Thu Thiem new urban area and Nha Rong - Khanh Hoi urban port. 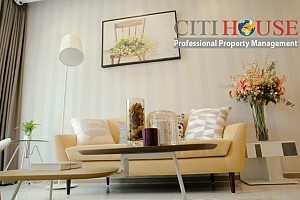 - Location: 504 Nguyen Tat Thanh, Ward 18, District 4, Ho Chi Minh City. Ho Chi Minh. 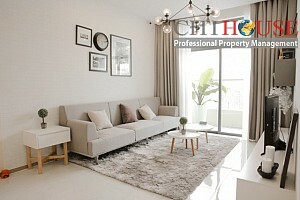 - Owner: Viet Commercial Real Estate Joint Stock Company. 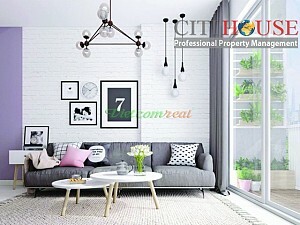 - Investment cooperation: Tien Phat Real Estate Investment Joint Stock Company. - General contractor: Hoa Binh Construction Corporation. - Land area: 4,827.8 m². - Land area for construction: 2042.20 m². - Land area of ​​green trees: 2742.30 m². - Number of floors: 1 basement and 18 floors. 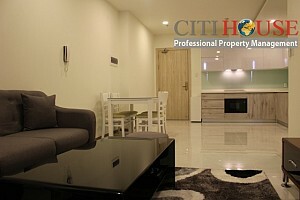 - 1st - 2nd floor: Shopping Center, Swimming Pool, Kindergarten, Gym, Healthcare Room, Club House. 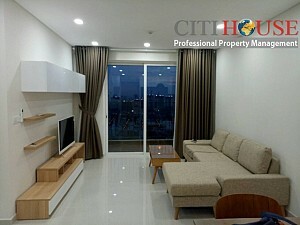 - 3rd - 17th floor: Apartments and 18th floor is Penthouse. - Upper: Cafe, BBQ, Restaurant. - Number of apartments: 320 units. - Apartment area: 58.87m², 77.71m², 80.88m², 82.80m², 95.54m², 102.29m², 107.52m², 111.43m² from 1 to 3 bedrooms all have airy lot. 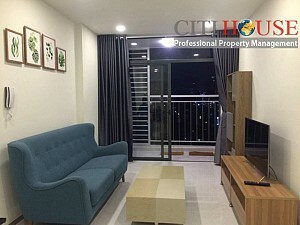 Riva Park Apartment is located in the center of Ho Chi Minh City, 504 Nguyen Tat Thanh Street, Ward 14, District 4, Ho Chi Minh City, on the main road of crowded and long-standing residential area. ➜ District 2: Connect the player and Player Equivalent Only 5 Minutes: prime market Prime. Please kindly contact us at: 0909 288 281 / 0907 018 592 (Whatapps/Line/Zalo) for more information.